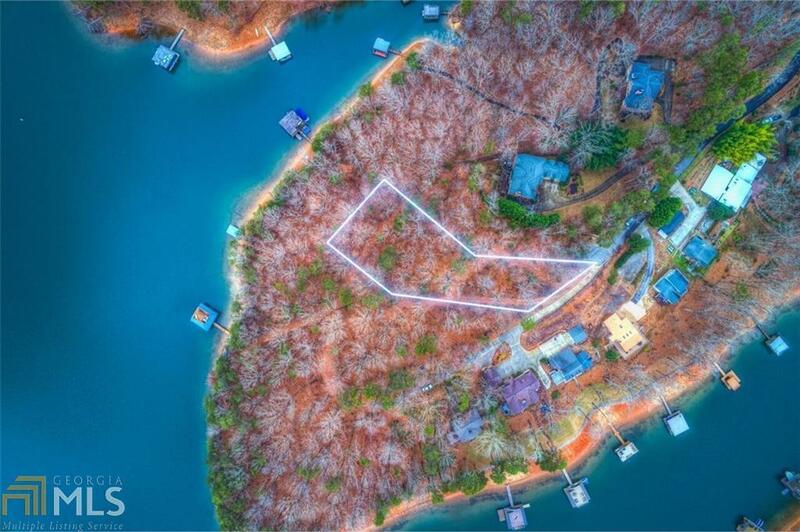 Spacious Lake Lanier lot on deep water with privacy and easy boat access to Bald Ridge Marina. Lot next door also available. No need to renovate a 1950s house! 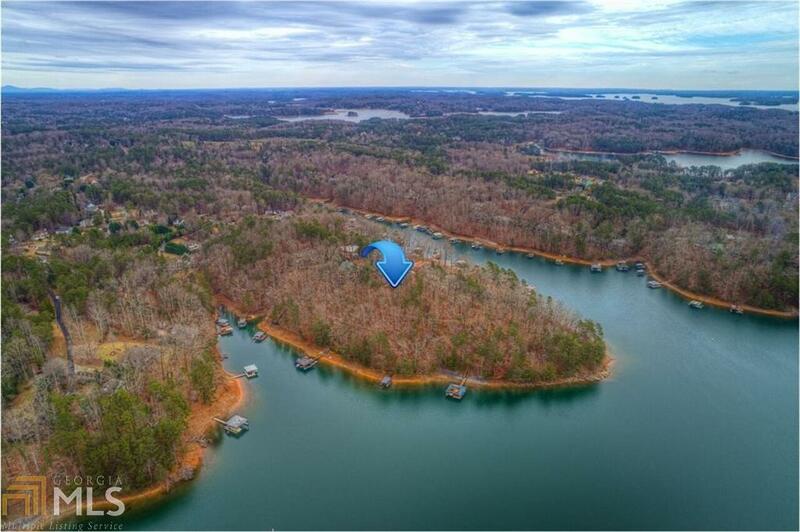 Build your custom dream home on Lake Lanier, only 2.5 miles from Ga400. Easy daily commute allows weekend living every day! 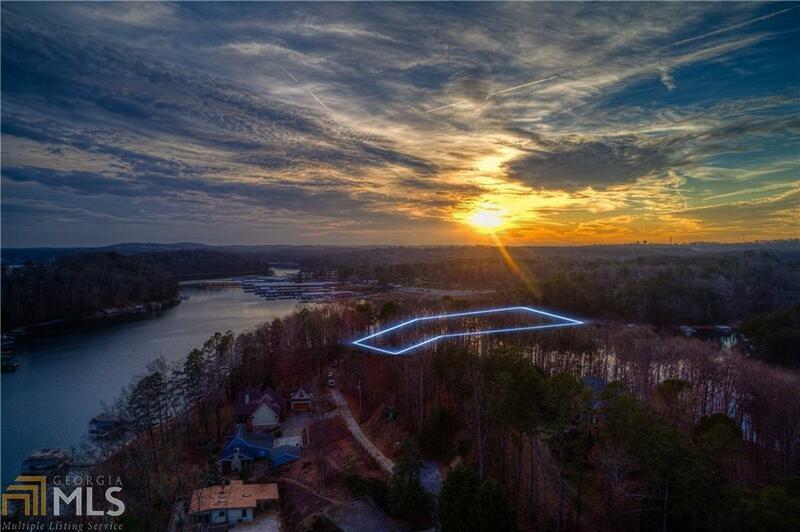 102 feet of waterfront with single-slip dock. Escape urban street every night to relax on your back deck as the sun slips over the horizon. Dont wait!! 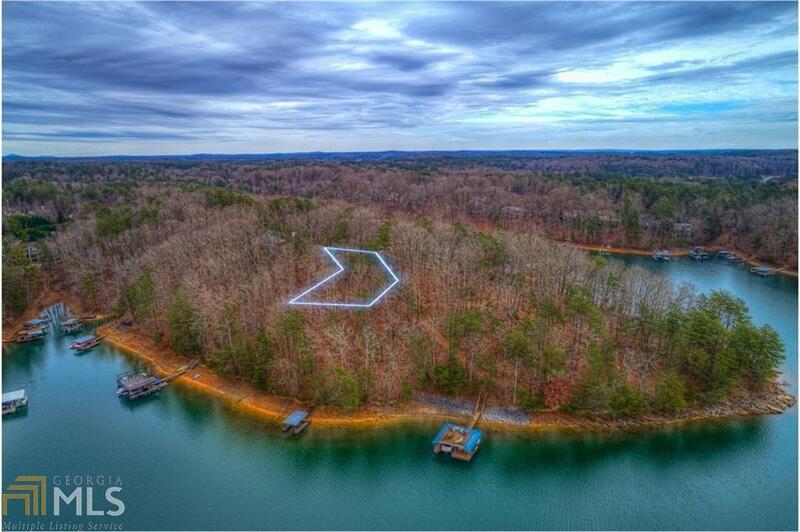 Start lake living now! !